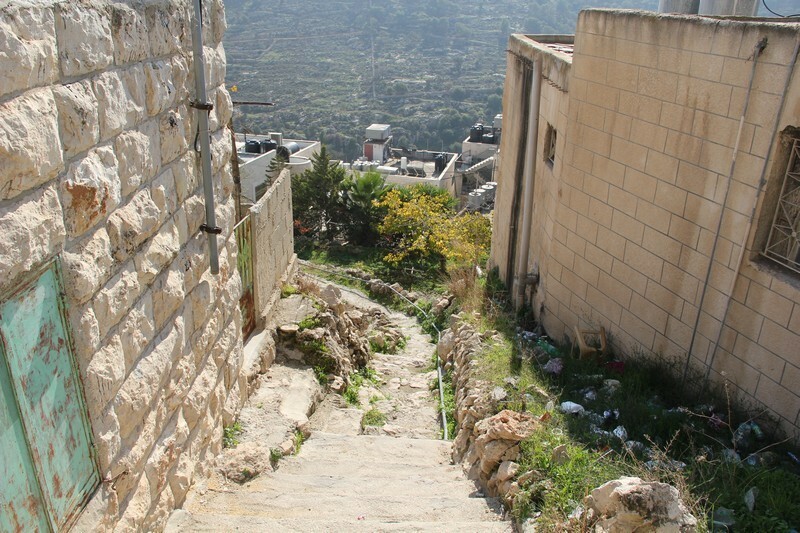 Twelve years ago, a man from a small village named Artas near Bethlehem dreamed about reviving and protecting his heritage and his village's history. He grew up seeing some tourists visiting Artas and foreign tour guides talking about something very close to his heart and decided to change this. For years, RaghdaSanad heard her father passionately speak about the importance of heritage and taking charge of one's historical narrative. 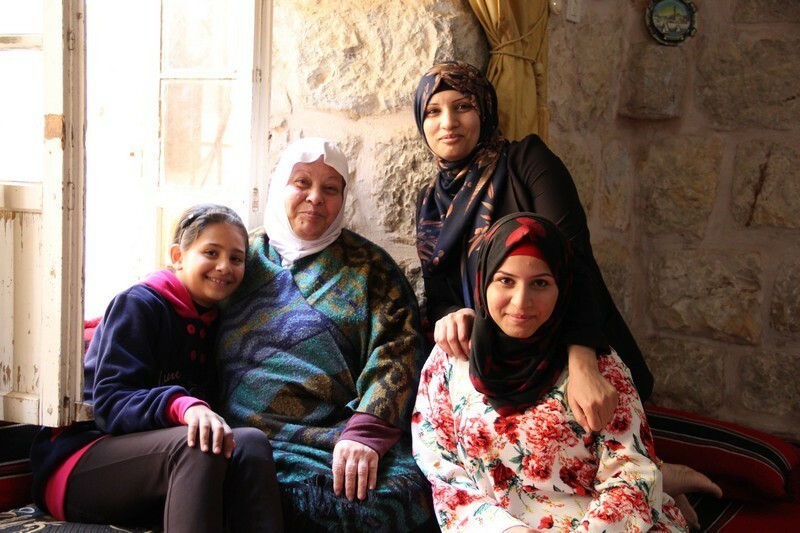 Since her father first started Artas' first cultural center, Raghda worked hand in hand with her mother preparing food for all the guests who visited Artas through the center. She also helped her mother host many international students, activists and tourists who needed a place to stay. The Sanad family is very famous in Artas for being the one that brought Artas to life. 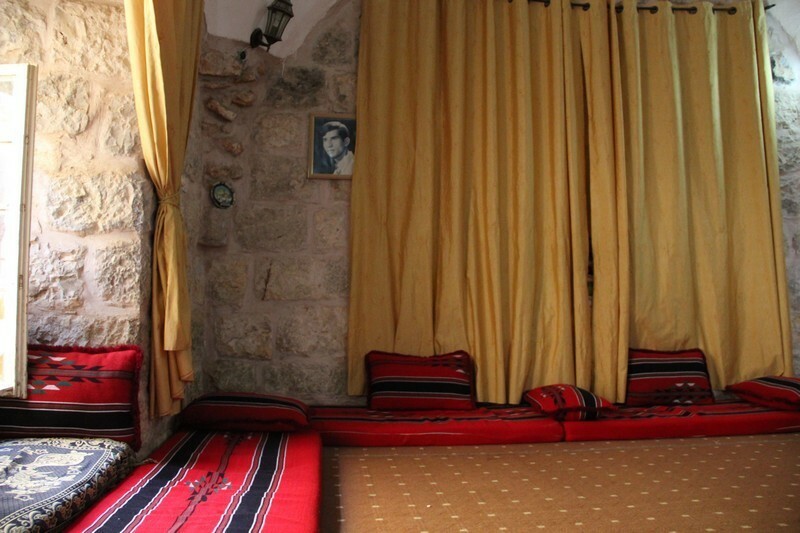 "Before my dad established the center, not many tourists would visit Artas and stay over the night. " Raghda's father made sure tourists stay around for more than just a quick stay, also helping boost the village's economic status. He also founded the Lettuce festival where families celebrate a vegetable Artas is famously known for. 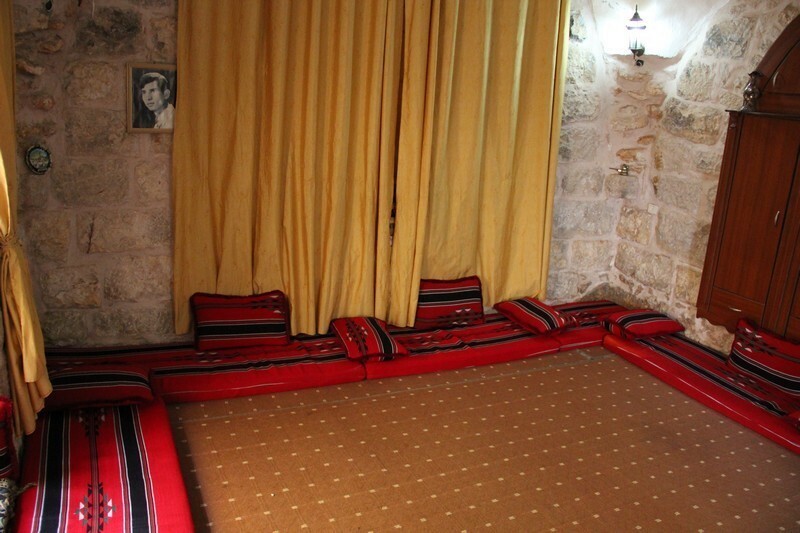 As there are so many activities to be done while in Artas, Raghda believes her house is the perfect destination to those who want to enjoy a good night sleep after a long day of hiking and climbing. 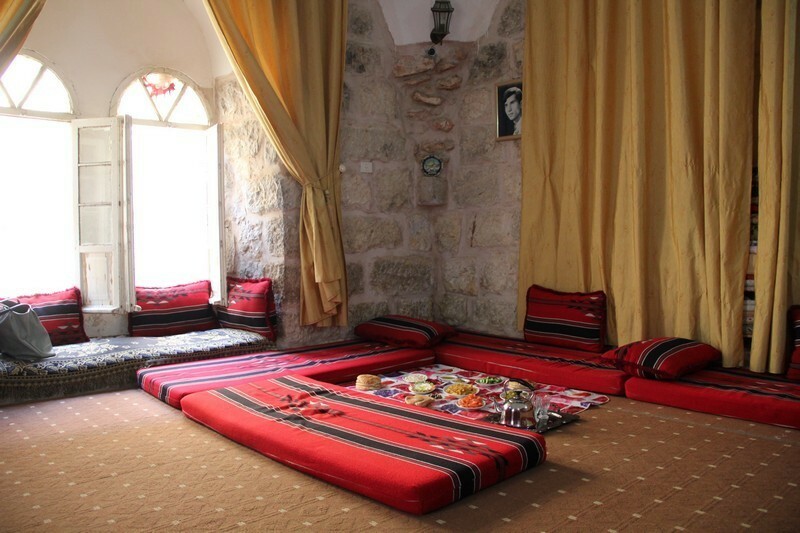 She trusts that her house will meet every tourist's expectations as it offers a great view of Artas' famous monastery, the opportunity to live the life of a true Palestinian family, cook Palestinian traditional food with a certified chef and most importantly learn Arabic from those who fluently speak it. 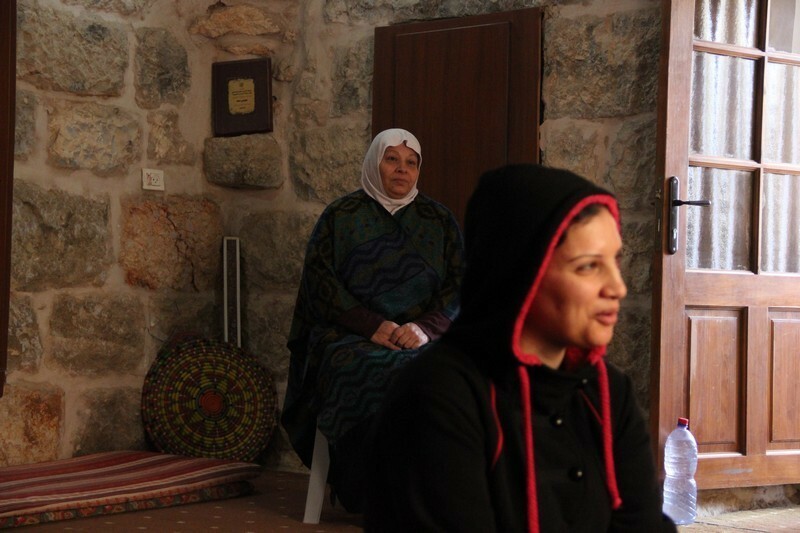 In ten years, Raghda dreams of opening her own restaurant in Bethlehem. 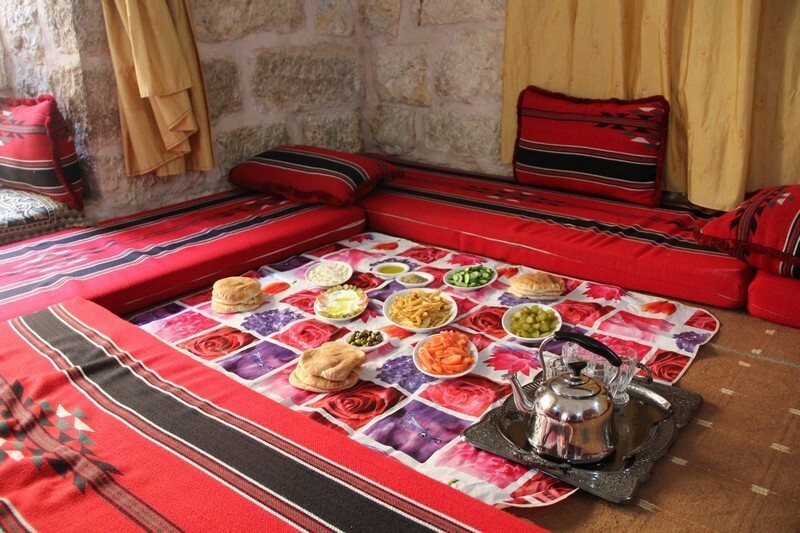 "I see myself turning an old house into a restaurant and a guest house. 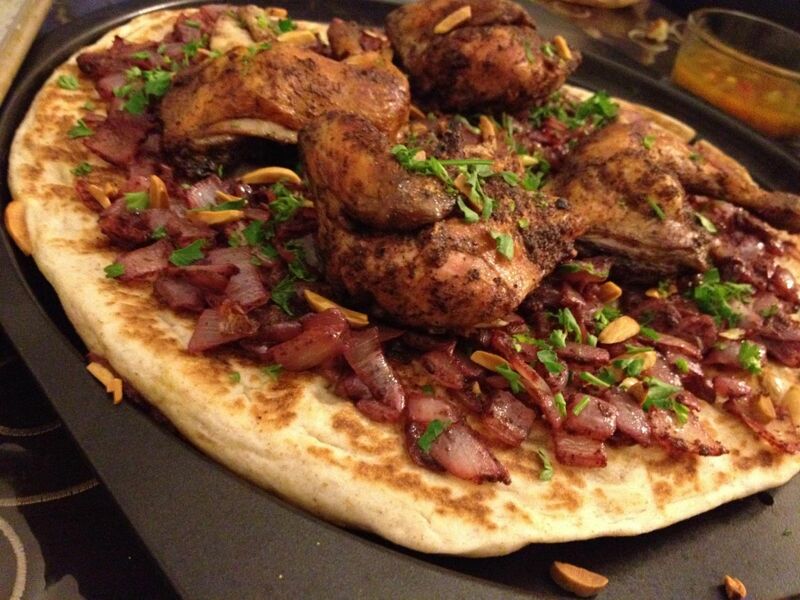 On the first floor, I will do what I love the most and that is cook delicious Palestinian food. 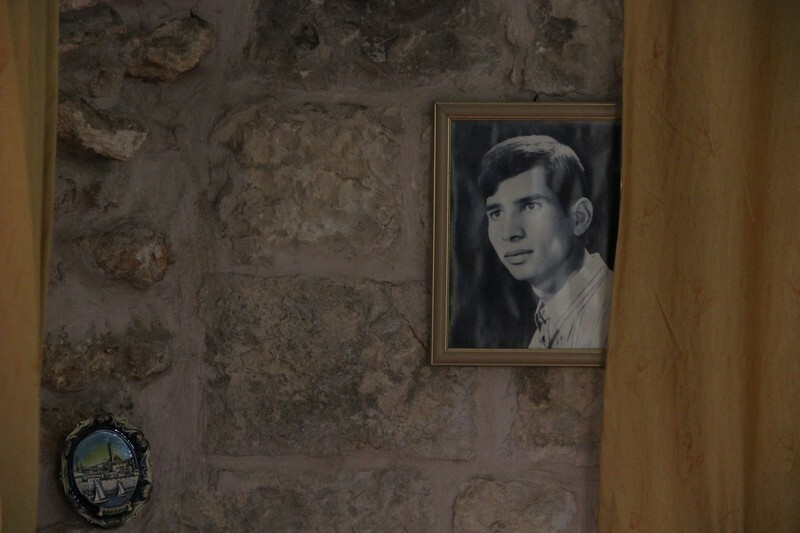 While on the second floor, I will host people like my father did when he was still alive." Raghda's dedication and love for what she does is admirable. She is determined to become just like her father and serve her village in the same way he did. 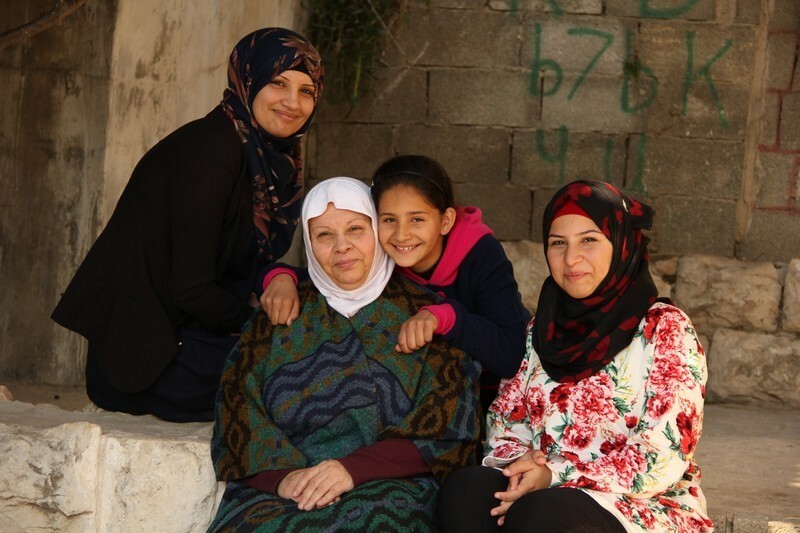 With her mother's undying support, she is hopeful that her involvement with the homestay program and participation in many trainings and workshops would help her inch a bit closer to her ultimate dream.